1. Rejection of the co founders of the app: Jan Koum and Brian Acton who were earlier engaged together at Yahoo were rejected by Facebook in an interview. Useless to quote where these two people stand together as far as their career ladder is concerned. 2. 5 people and 1 million downloads: On an average scale there are roughly 5 million downloads each day. However, people engaged in this department for managing such actions are only five. That is, they can be counted on finger. 3. Time updates: Everyone knows that one can keep a track of when the message was sent, when did it get delivered and whether it has been read or not. 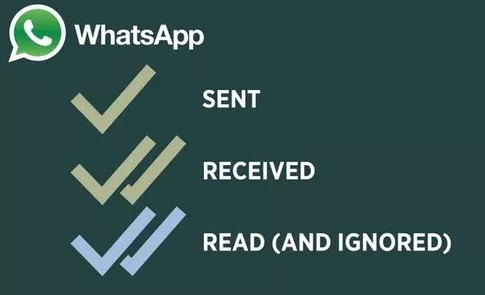 This can be done by referring to the blue ticks. However, one thing that many don’t know is that you can also see the time when the message was actually read. You just have to long press the text and click on details and the time is displayed. 4. Compress images and videos: WhatsApp can be used to compress the file size of videos and images. After sending them to your contact these can be saved in the gallery. One can then delete the original ones to save the storage space. 5. 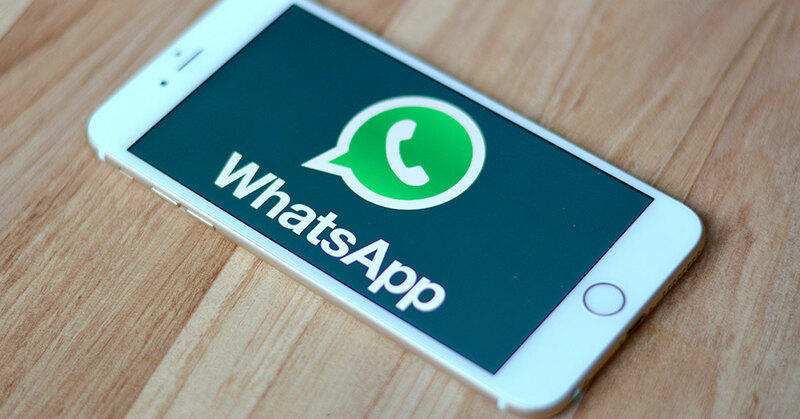 User account in the form of @s.whatsapp .net is created: WhatsApp uses the ID protocol in the form of <[phone number]@s.whatsapp .net> made for jabber. Many of the people do not know about this fact. 6. WhatsApp share feature: If one has this app installed then if one types a text in the browser then WhatsApp gets opens. One can choose a contact to which the text is to be sent. 7. Formatting: One can use several forms to write a text. These range from plain text to bold, italics etcetera. 8. Encryption: WhatsApp now provides end to end encryption. It protects your privacy against anyone be it known ones or the hackers. 9. No storage with the server: once the text is received or delivered then there is no vent for any sort of storage with the server. However, there is an option to back up information using other ways but in no case using the server. 10. Custom notifications: One can set different notification tone for different people. This way it does not become necessary to check each time the phone rings to know whether message is what you had or from whom you had expected. People usually tend to believe that they know everything about their favourite apps but this is not the case always. The above ten facts prove that though many people claim that they know about every benefit of the app they are using yet this is not the case. WhatsApp that is used as a part of daily routine has some features that have remained unexplored by many.